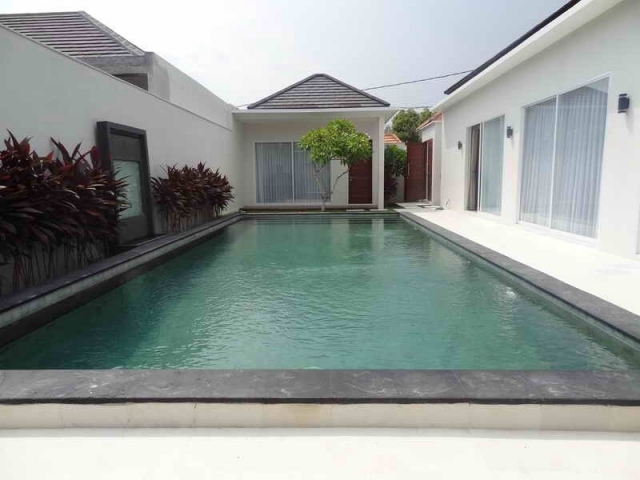 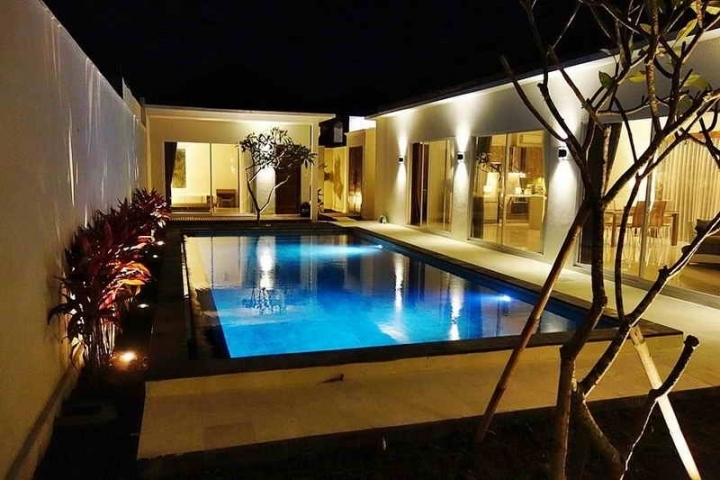 These beautiful villa is close to Sunset Road, within easy access to Oberoi Street, Seminyak Beaches and only 30 minutes from the Airport. 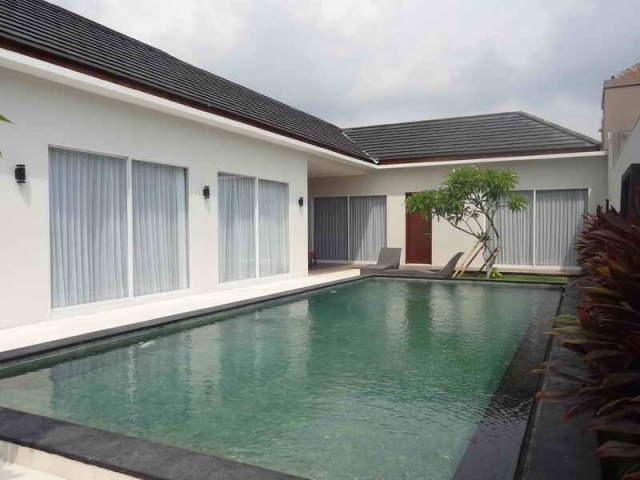 Villa is set on 500 sq meter of land in a very good location with a great main road access. 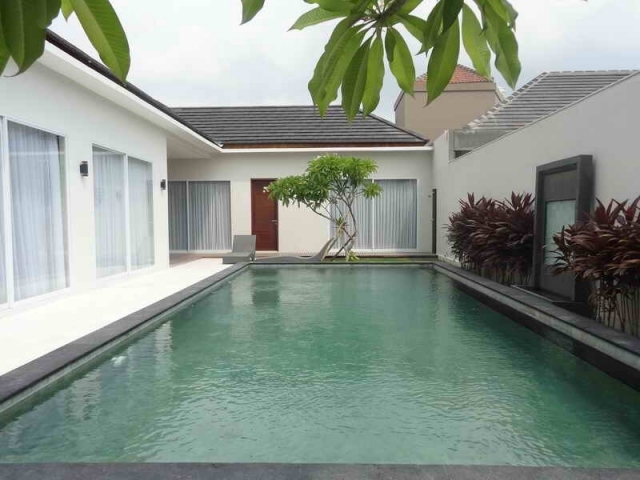 Villa comprise of 3 bedrooms, each with en-suite bathrooms and close living area overlooking to the 4m x 10m pool. 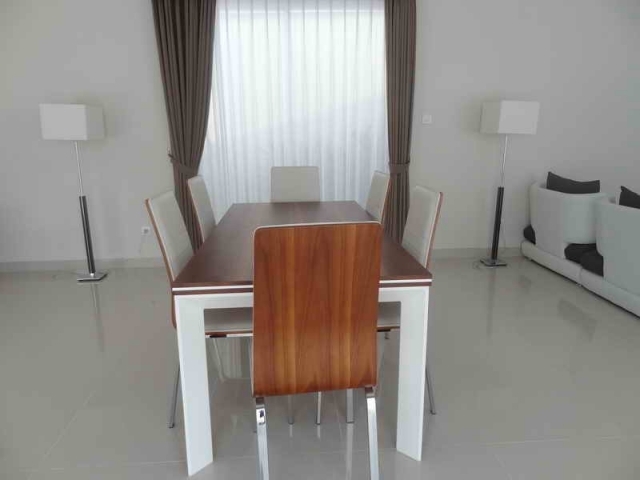 It is ideal for someone looking for a holiday home or a permanent residence, the area is surrounded by a beautiful self-contained community, cobbled roads and a community center with shops and cafes. 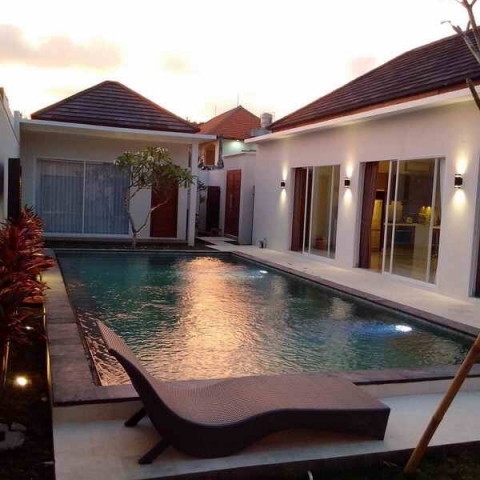 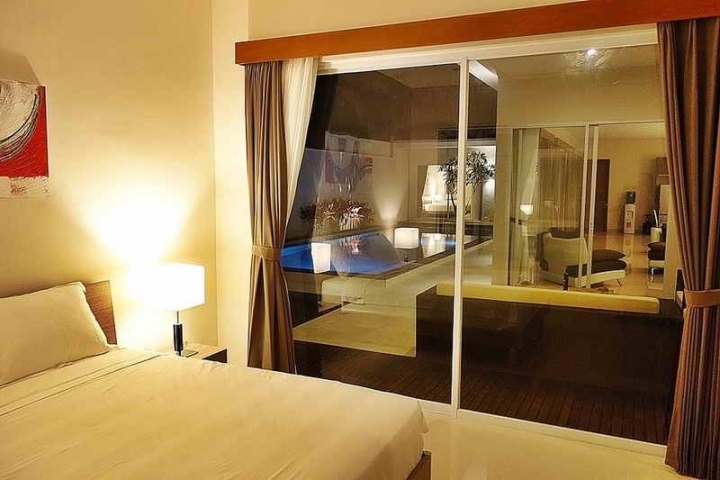 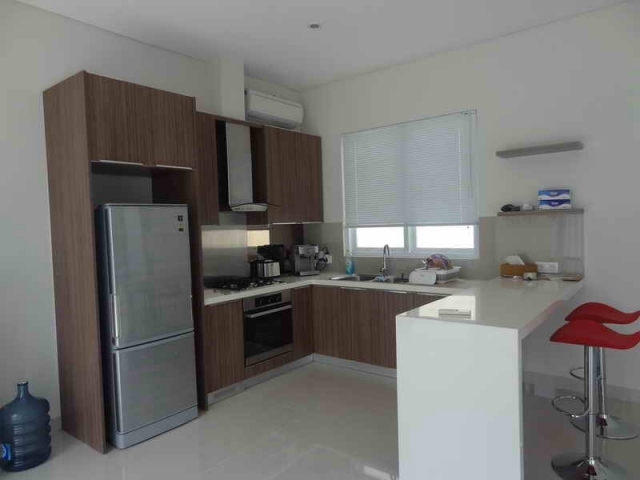 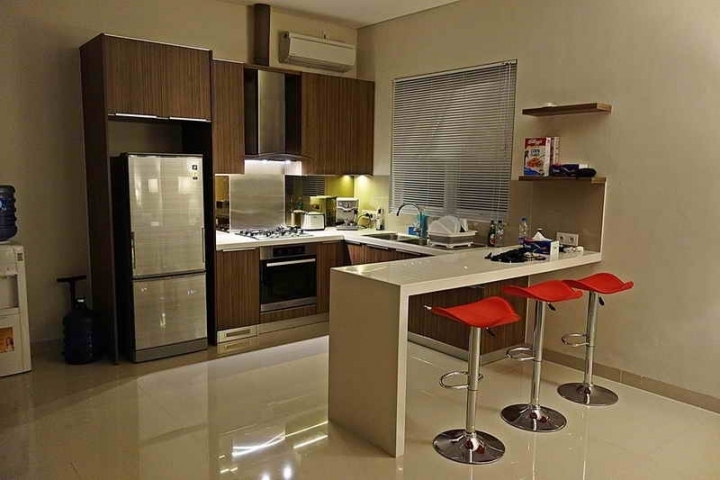 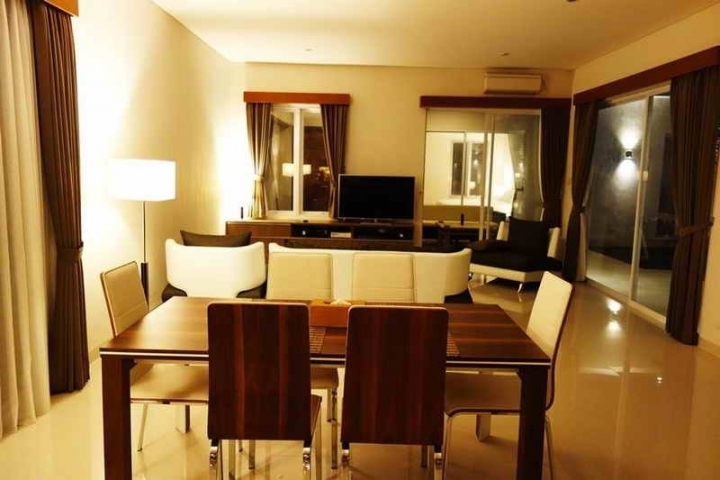 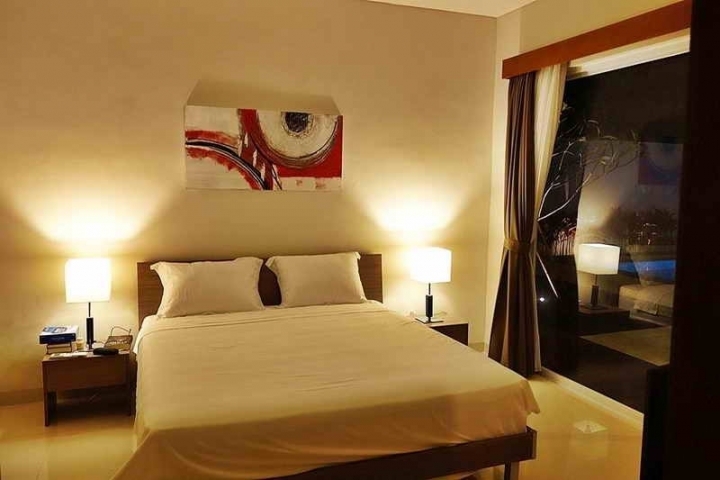 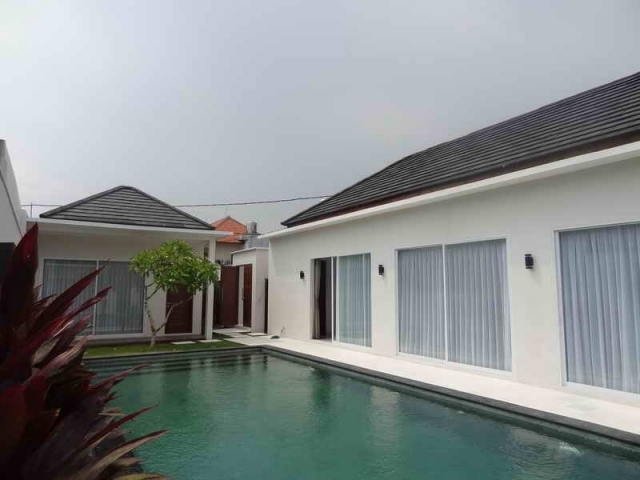 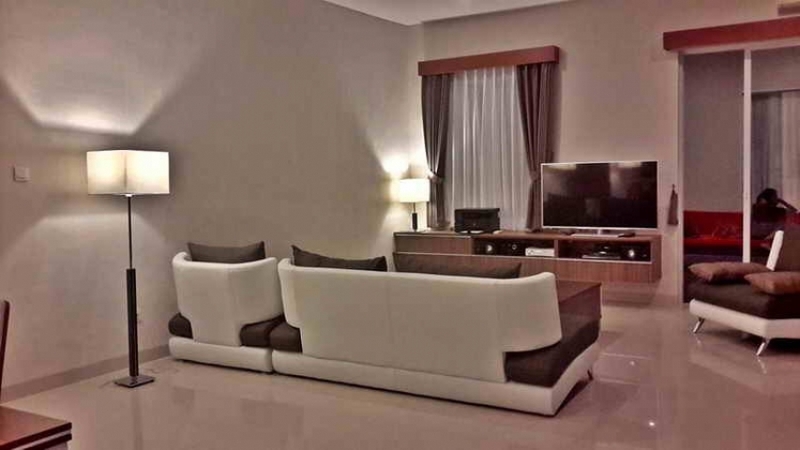 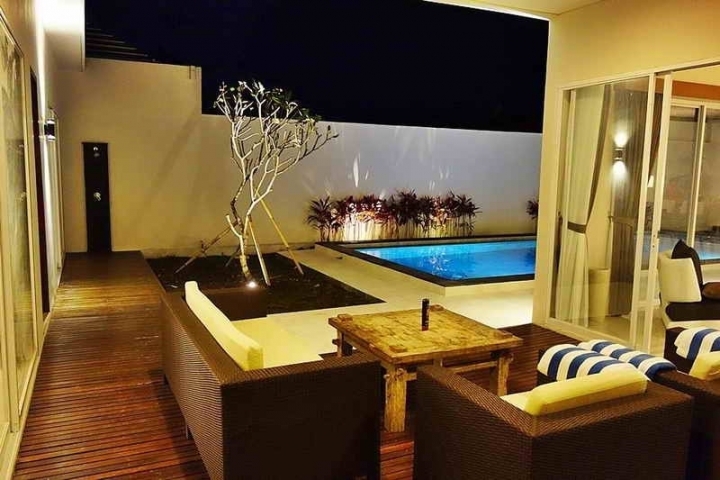 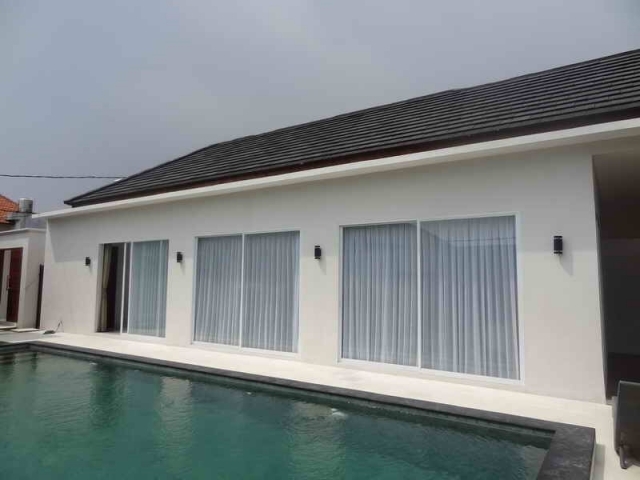 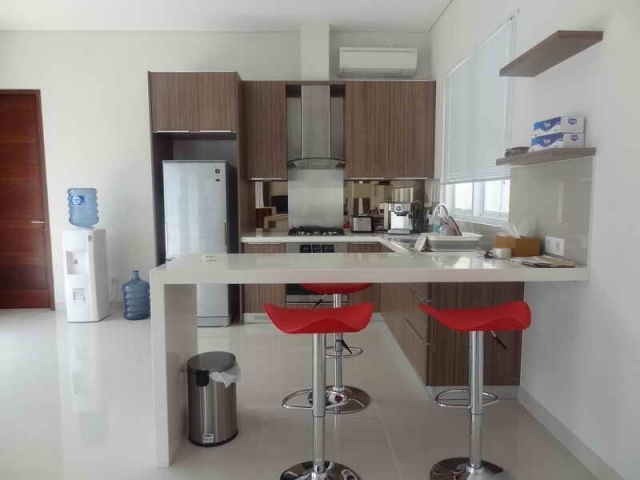 Price leasehold in IDR 3.500.000.000.